The tiny European alpine nation of Switzerland is home to some of the world’s most celebrated culinary traditions. Around the world the Swiss are famous for their cheese and chocolate, but travel through the country and you’ll discover special regional dishes as well as friendly locals who share a love for good beer and fine wine. Geneva is Switzerland’s most westerly city, an architecturally rich metropolis surrounded by rural French towns. It’s most famously known as the home of the United Nations European headquarters (along with 250 NGO’s), which gives the city a multicultural flare. It’s also the most diverse city in Switzerland, with 41% of Geneva’s population made up of foreigners, representing 190 different nationalities. Geneva’s rich melting pot is the main reason why you can now find more than 140 ethnic restaurants here. 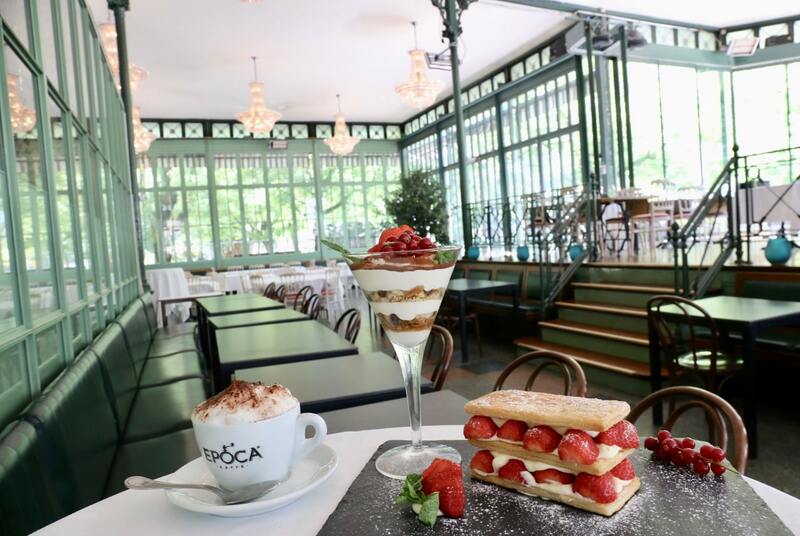 There’s always something new to tantalize your tastebuds in Geneva: enjoy a French breakfast, decadent Swiss Fondue lunch, and a Thai, Chinese, Lebanese or Peruvian feast into the wee hours of the night. Café Restaurant du Parc des Bastions is a late 19th-century pavilion in Geneva’s prettiest park. It’s a peaceful spot for Sunday brunch, either in the grand conservatory-style interior or on the pretty outdoor terrace which comes into its own on a sunny summer’s day. If it’s warm you’ll find locals playing chess outside the cafe using child-sized pawns, rooks, and bishops while in the winter the terrace is transformed into an ice rink. It’s a perfect spot to wake up to the world with a frothy cappuccino which you can pair with a sweet selection from the pastry chef’s dessert cart. Located just a short tram ride from the city’s downtown, La Maison Rouge is located in Carouge, Geneva’s residential Italian neighbourhood. The petite French restaurant is located in an enchanting red mansion which features an intimate sun-soaked dining room and al fresco terrace. 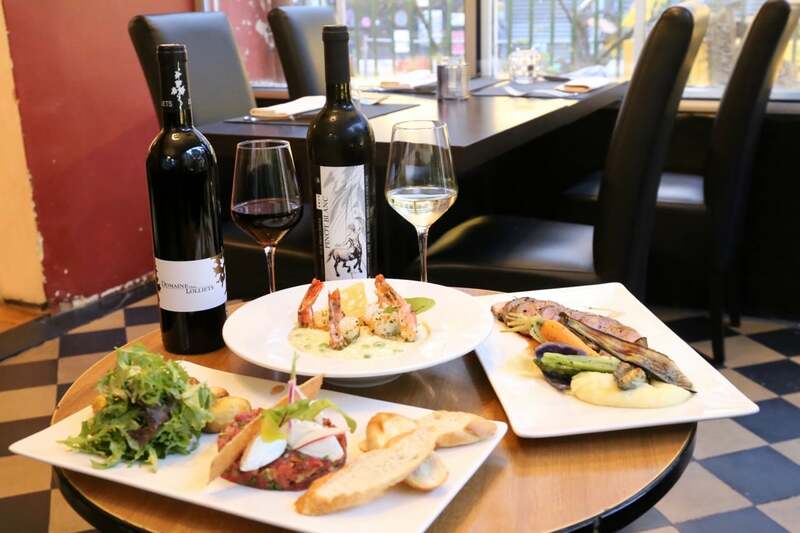 Order a few glasses of locally produced wine and pair with the chef’s perfectly executed French classics such as steak tartar, risotto with sautéed shrimp, snails, frogs legs and foie gras. 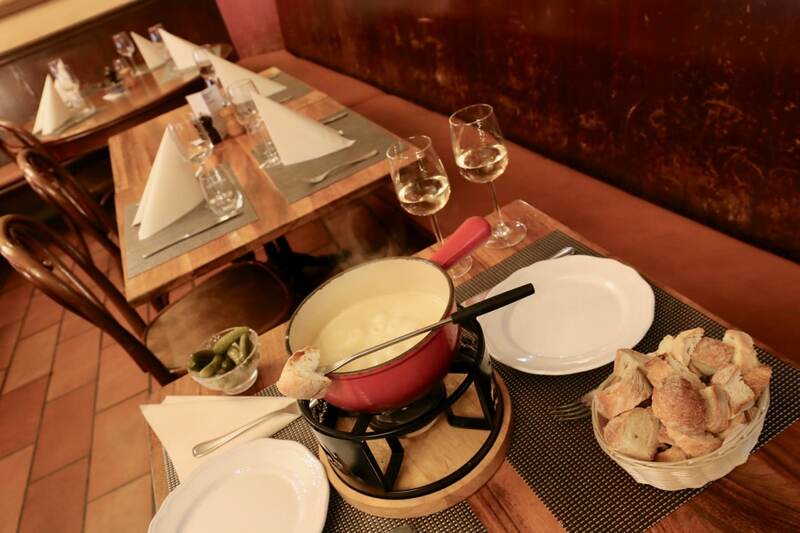 No trip to Switzerland is complete without indulging in the decadent ritual of Gruyere cheese fondue. In Geneva the most iconic spot to twirl cubes of bread into bubbling cheese sauce is Restaurant de l’Hotel de Ville. 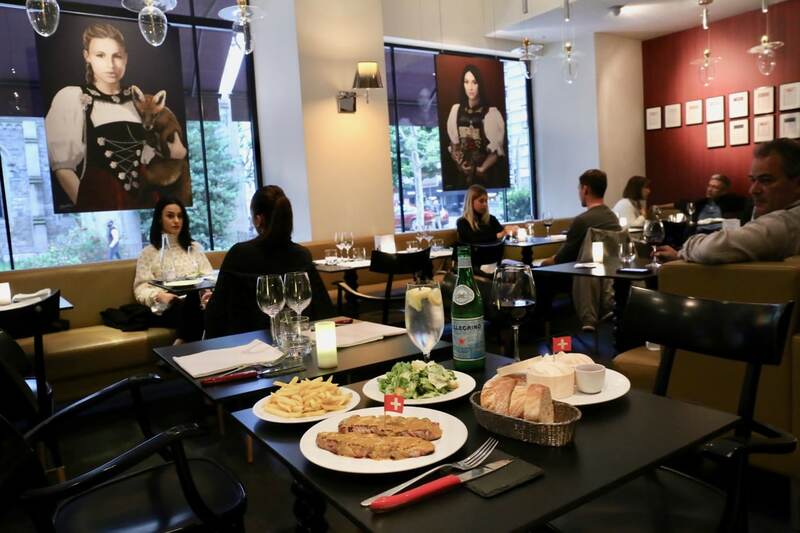 Located in a private residential building from the 16th century in the heart of Geneva’s old town, the always buzzing restaurant is regularly filled with heads of state and curious tourists who visit to indulge in authentic Swiss specialities. Craft cocktail fans looking to enjoy an inspired sip while loitering in luxury should perch on a comfy couch at the recently renovated Ritz-Carlton Hotel de la Paix. 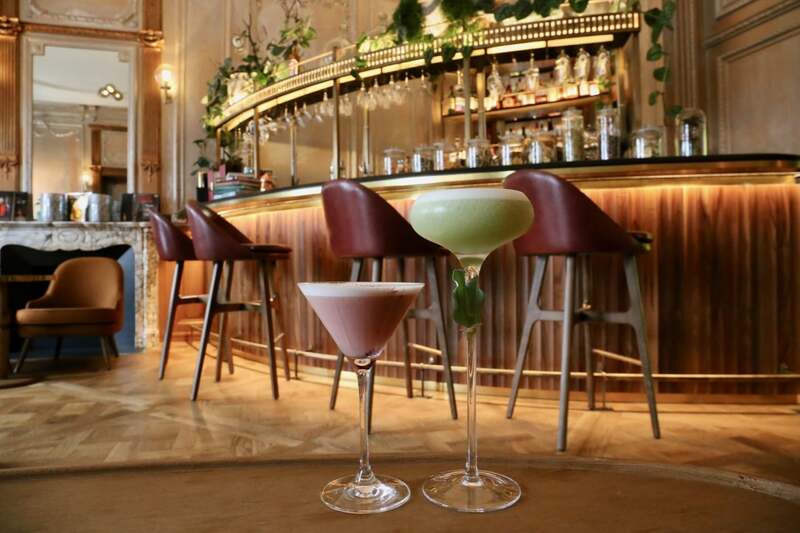 The hotel’s chic bar offers guests pretty views of Lake Geneva while talented mixologists shake up perfectly balanced libations such as aquavit, dolin and lime spiked Oyster Foam, and Chambord, hibiscus and lemon muddled Love Me More. Wine & Beef is a popular culinary concept which plays homage to Swiss beef and the country’s finest wine. The restaurant’s casual dining room is decorated in portraits of women dressed in traditional Swiss folk ensembles who hilarious hug cuddly wild animals. The menu is petite as can be: order the l’entrecote (ribeye steak) which arrives smothered in a secret sauce (a sublime gravy) and is served alongside sliced baguette, frites and Caesar salad. 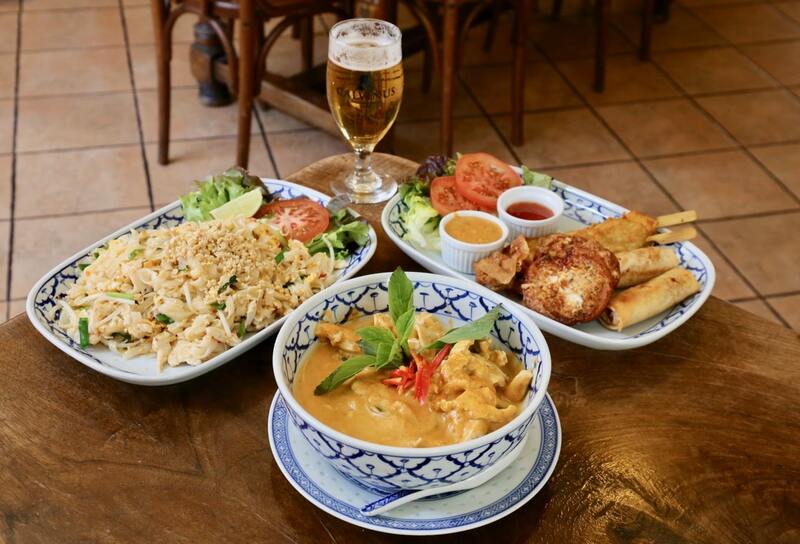 The Swiss have a serious love for Asian cuisine and in Geneva you’ll find an entire street lined with Thai, Vietnamese, Chinese, and Japanese restaurants in the trendy art enclave, Quartier des Bains. Skip into Nyamuk and you’ll find a laid back Thai restaurant that shares a home with a local bookstore. This hipster haunt pours Geneva’s local Calvinus beer which pairs perfectly with lime spritzed pad thai, sweet Penang curry, and a platter of Bangkok’s fave deep-fried finger foods. In the majority of Switzerland beer lovers are happy to slurp back traditional old school lagers. The flavourful brews that have developed through North America’s craft beer movement are just starting to please palates here. 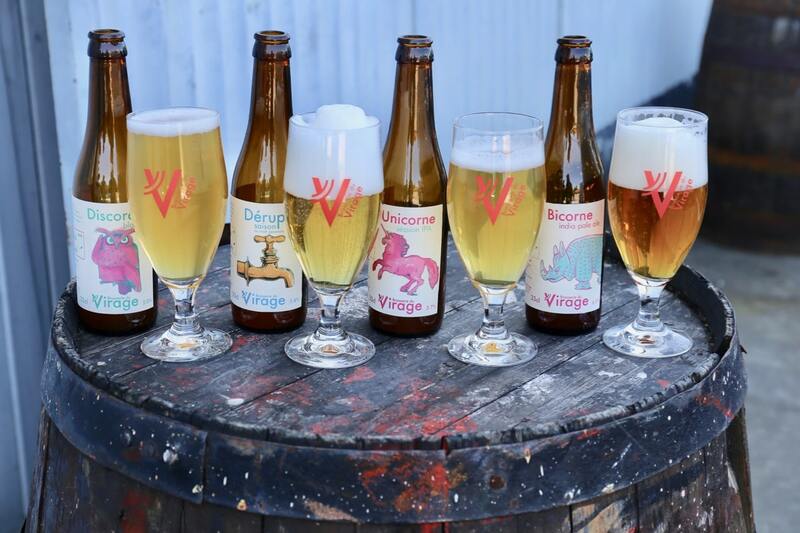 One of the most innovative of Switzerland’s craft breweries is Brasserie du Virage, located a short drive outside of Geneva at the Distillery of Saconnex-d’Arve. The brewery has fantastic branding…I mean who doesn’t love sipping a pink unicorn adorned IPA Session? You can visit the brewery in person to grab a few bottles from their retail shop, or simply head to Geneva’s trendy hipster bars and restaurants and sip yourself silly. If you’re keen to chirp “girl power,” while nibbling through Switzerland’s sweetest confections head to Sweetzerland, located a stones throw from the Four Seasons Hotel. 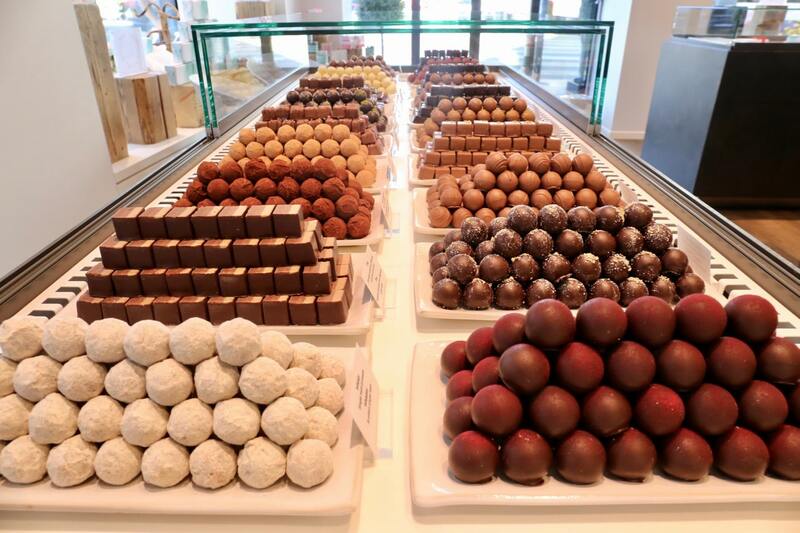 Geneva’s popular Swiss chocolate boutique is run by a choir of women (in a male dominated world that’s cause for celebration), whose feminine touch can be tasted in each of their tasty truffles. Highlights include cherry and kirsch stuffed dark chocolate, milk chocolate bursting with passionfruit caramel, and a simply sublime preserved lemon rind dipped in the good stuff. One of the city’s trendiest spots to feast is Alma Restaurant, located a short stroll from Geneva’s iconic Jet d’Eau. 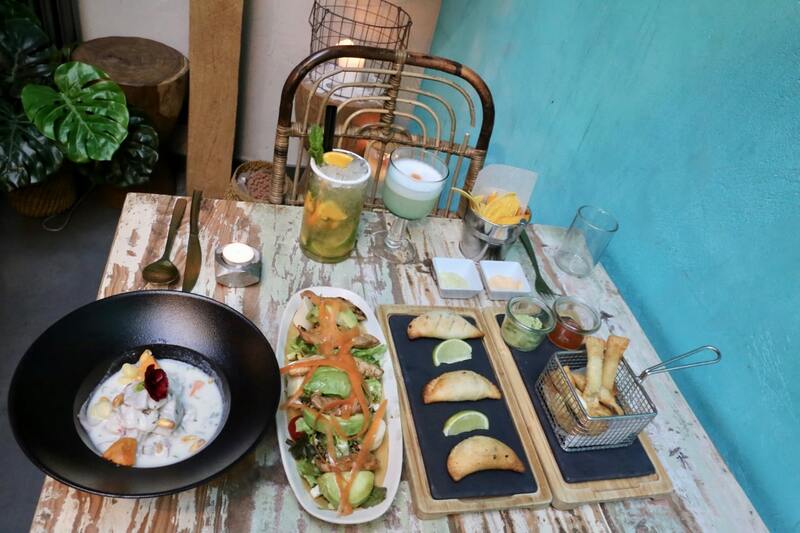 The place gets packed at night as fashionable locals dressed to impress sip mojitos and pisco sours while nibbling through a menu inspired by the culinary traditions of Peru. Nibble through petite empanadas, scoop guacamole with molten queso-stuffed taquito, and enjoy sublime seafood via corn and pumpkin muddled ceviche.